Jeremy Moghtader of the MSU Organic Farm (center) and Joannee DeBrahl (right) of Stone Coop Farm, with Current State host Mark Bashore. American agriculture is graying. According to the United States Department of Agriculture, the average age of a farmer in the U.S. is now 58. Around a third are already over 65. That begs the question of what happens when those farmers retire? 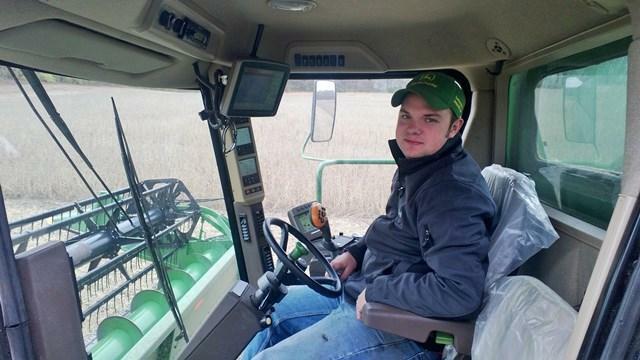 With fewer young people considering careers in agriculture, experts are worried about the future of food production here in the U.S. That’s why the most recent Farm Bill is setting aside more money to train and support fledgling farmers. $750,000 of that money went to Michigan State University’s Organic Farmer Training program. 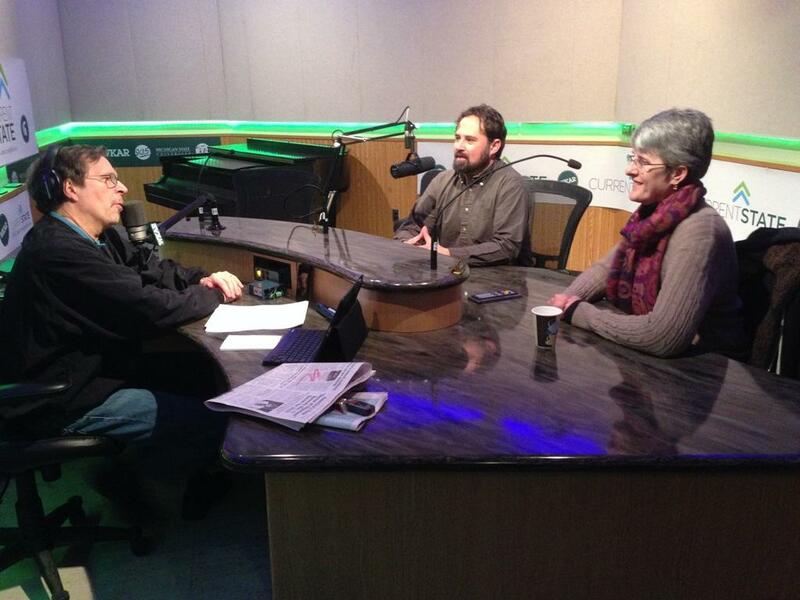 Current State host Mark Bashore discusses the program and America’s changing agricultural landscape with Jeremy Moghtader, director of the MSU Organic Farm, and Joannee DeBrahl, who went through MSU’s Organic Farming Training program and now runs Stone Coop Farm in Brighton. Orange and yellow are the colors of the season across mid-Michigan, as the fall harvest continues. After a bone-chilling winter, many areas of the Lower Peninsula saw a cooler and wetter summer than usual. 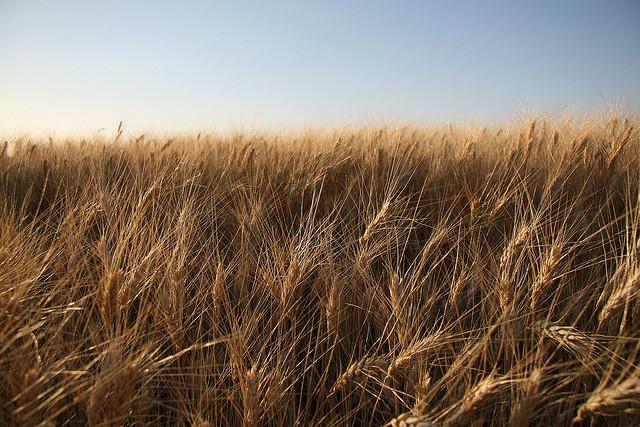 Some farmers are racing the clock to harvest corn and soybeans and plant winter wheat. If you’ve found yourself putting on a sweater or light jacket on cool evenings this summer, you’ve probably wondered what’s going on with the weather. The polar vortex that visited us so harshly last winter made a return visit a few weeks ago, dropping temperatures below normal. It turns out that there’s at least one upside to climate change; one that could help our farm economy.